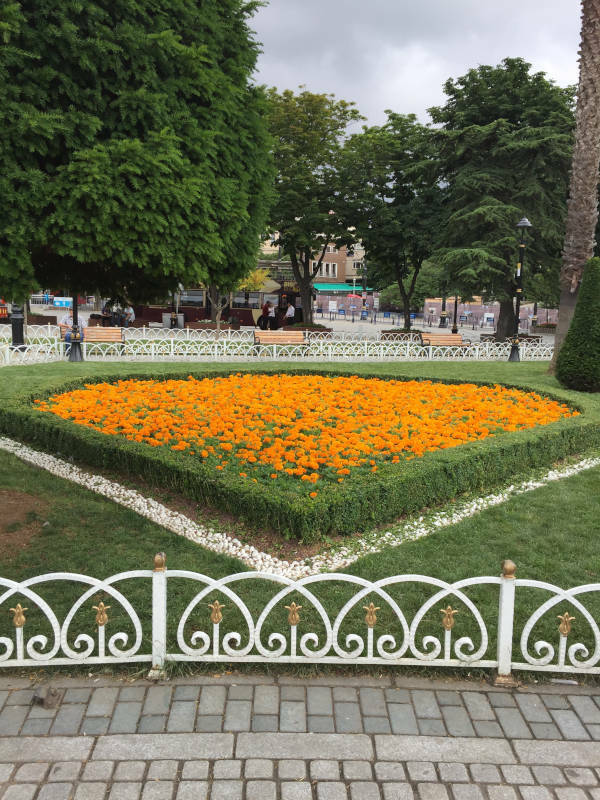 Turkey contains more biblical sites, after Israel, than any other country in the world. The Apostle Paul traveled here on all three of his missionary journeys. The apostle John lived and ministered in Ephesus, Philip the Evangelist evangelized and was martyred in Hierapolis (close to Laodicea). Many first century churches were planted in Asia Minor (Turkey) including the seven churches of Revelation (chapters 2-3). The churches of Galatia and the church of Colossae, were in Turkey. 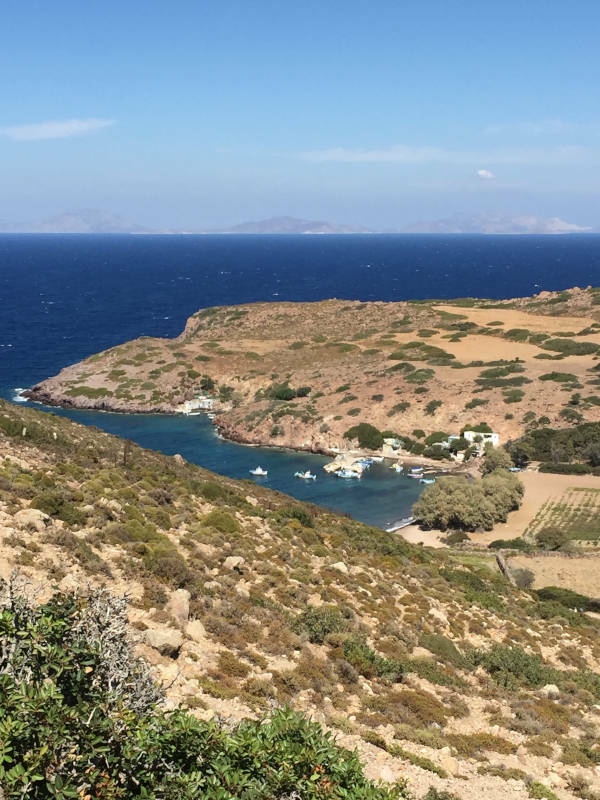 This 12-13 day trip focuses on the seven churches of Revelation sites, the island of Patmos where John wrote Revelation, and the churches at Hierapolis and Colossae. Group size is small, usually between 10-20 people. This allows for personal attention and greater intimacy. However, upon request we can take more than this number. Travel can be arranged bus or car, depending on the group size. Communication between cars is with 2-way radios. 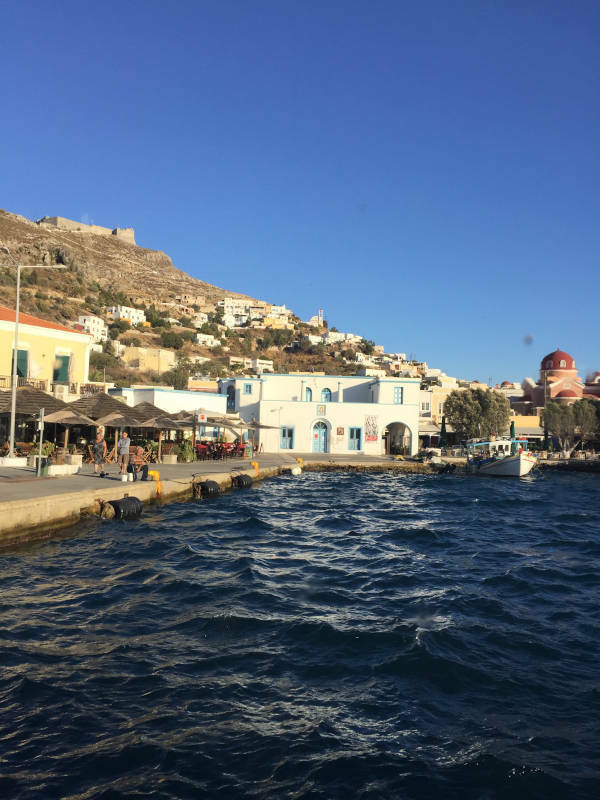 Sailing the Aegean to the Island of Patmos (Greece) is a phenomenal part of this trip. We provide study materials and internet resources for 3 months in advance of the trip. This greatly increases the learning experience. We view this tour as a pilgrimage. Meaningful Bible studies, teaching sessions and prayer will take place at many sites. The goal is spiritual connection to God and biblical enrichment. Interaction with the hospitable Turkish people is a very positive experience. The food is a culinary delight. There may be places visited that are not on this itinerary. The schedule can be subject to minor changes. While here, he wrote the last book of the Bible, Revelation. Travel the island by car or scooter and take in scenes of sensory delight. 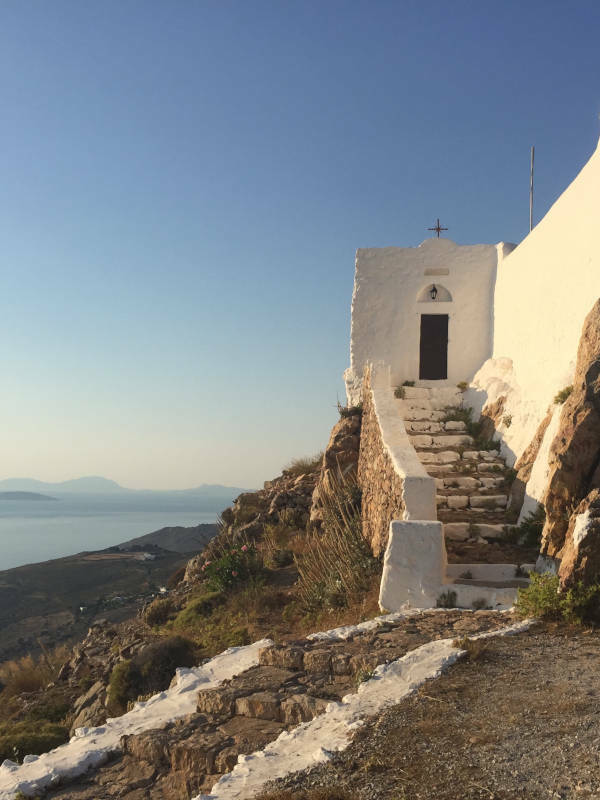 Meditate on the words of Jesus Christ to the seven churches of Asia Minor (Turkey) and his description of the end of the age while sitting on a mountain-side overlooking the beautiful Aegean Sea. 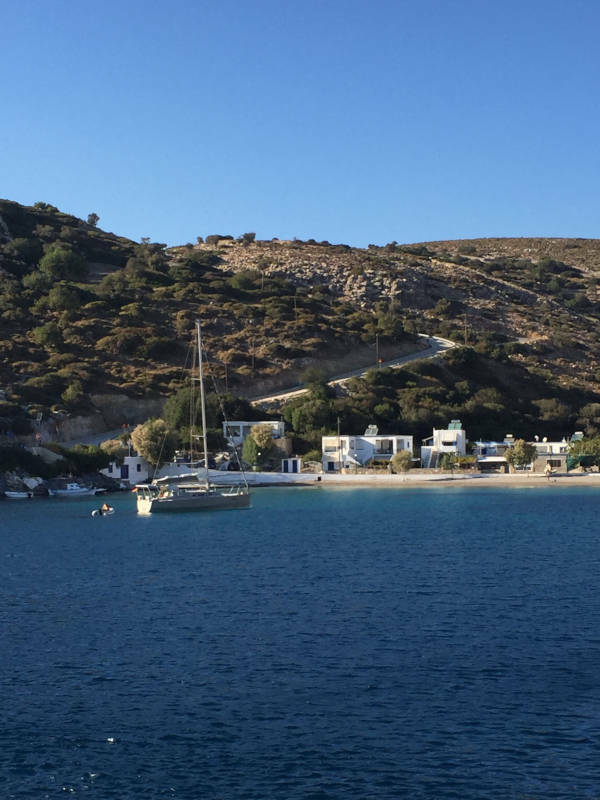 This is the first of the seven churches Jesus addressed through the Apostle John from the Island of Patmos. It was the city in which John ministered and died. The Apostle Paul spent three years in Ephesus on his second missionary journey and later wrote an epistle to the believers here. Ephesus could boast of 250,000 inhabitants and was a major port city. Stand in the theater mentioned in Acts 19:29-31. See the fountain of Trajan and the Library of Celsus. The ruins are some of the greatest in the eastern Mediterranean. The believers in Smyrna were persecuted for their refusal to worship the Roman Emperor. Polycarp, a second-century Christian bishop, was burned alive at the age of 86 for his refusal to say the oath to Rome. 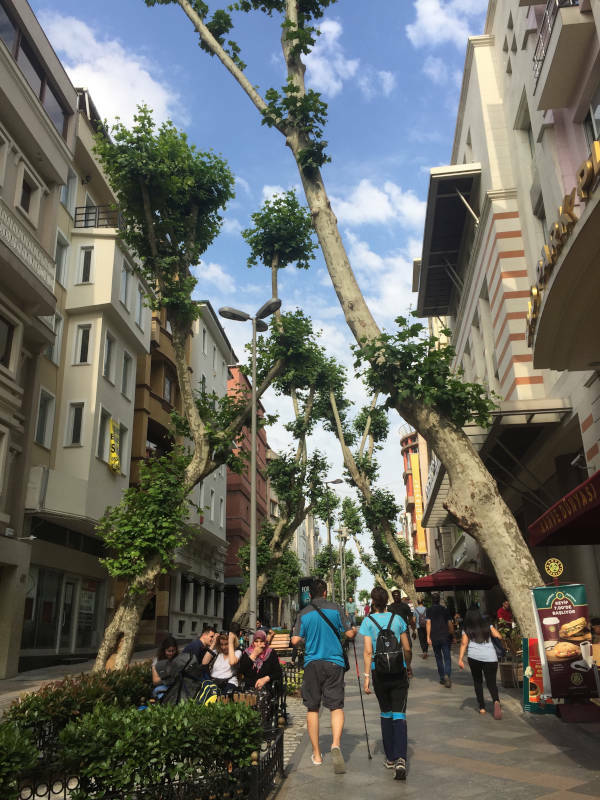 Travel through the modern day city of Izmir, a city of 3 million. Visit the acropolis of Pergamum with its incredible view. Its Great Theatre was the steepest in the ancient world. The city was described as “where Satan’s throne is” (Revelation 2:12-16), a reference to the altar of Zeus, where we pause to pray, asking Jesus Christ to make our heart His throne. This city was famous for its dyeing of purple clothes. Lydia, whom the Apostle Paul led to Christ in Macedonia (Acts 16:13-15) was a dealer of this cloth and was from this place. The church here was in danger of judgment because it was tolerating the false prophetess, Jezebel. Compromise from within was the greatest danger Christians faced in Thyatira. A city with a fascinating history which included being conquered by Cyrus the Great and Alexander the Great. Coins were minted and the dyeing of wool originated in Sardis. See the impressive ruins of the Temple of Artemis, a massive gymnasium and synagogue. First century Sardis had fallen from its early days of glory and so had the church. “I know your deeds; you have a reputation of being alive, but you are dead” (Revelation 3:1-6). While there is not much left of the ancient city of Philadelphia, there is a nice high point overlooking the modern city of Alasehir. Drink a cup of tea or coffee at an outdoor cafe and look on the vast vineyards that are all over the sprawling valley below. This was the church that Jesus told, “I have placed before you an open door (of opportunity) that no man can shut” (Revelation 3:8). And, “the one who is victorious I will make a pillar in the temple of my God” (Revelation 3:12). The Christians from the last of the seven churches, Laodicea, were chastised for being lukewarm. “You are neither cold nor hot” (Revelation 3:15). These believers had apparently become quite comfortable in this wealthy city and had relaxed their grip on God. Jesus commanded them to repent and said, “Behold I stand at the door and knock…” (Revelation 3:20-21). Today there are acres of ruins including columned streets, a stadium, and pipes that brought water to town. Close by Laodicea was the city of Hierapolis. This city was evangelized by Paul and Epaphras (Colossians 4:12-13). Philip the Evangelist lived here and it is believed that he was martyred and buried at Hierapolis. The site includes impressive ruins and is home to the modern town of Pamukkale with its hot springs and cascading limestone pools. The mountain size calcium deposits are called travertines. The church at Colossae was a recipient of one of Paul’s epistles. The founder of the church was likely Epaphras (Col 1:7, 4:12). According to Colossians 4:9, the slave Onesimus was also from here. On behalf of this runaway slave, Paul wrote to Philemon, the slave’s master who lived in Colossae. The site of Colossae still awaits archaeological excavation and it is a low mound near to the Lycus River.